Nowadays, most of us have been familiar with the use of the Internet. But not many of us know exactly what kind of process happens behind the surfing activities through it. Well, let us start with the definition of what the Internet means. The internet is an interconnected computer network in the world. In order to communicate and exchange data, the computer requires an address as an identity. That address is what is globally referred to as an IP Address. IP is actually an abbreviation of Internet Protocol. In other words, an IP Address is a unique identification address that is owned by each computer and other devices that are connected in a computer network. It has 2 main parts, namely Net Id and Host Id. What is meant by unique here is that each computer or other connected device has an address that cannot be the same on a computer network? Based on the scope of its use in everyday computer networks in both local networks and public internet networks, in general, the IP Address is divided into two types, namely Public IP Address and Private IP Address. Then, when viewed from how users configure to obtain an IP Address or how the IP Address is given to a computer or device, the IP Address is divided into 2 types, namely Dynamic IP Address and Static IP Address. More information about the Public, Private, Dynamic, and Static IP address can be read here. 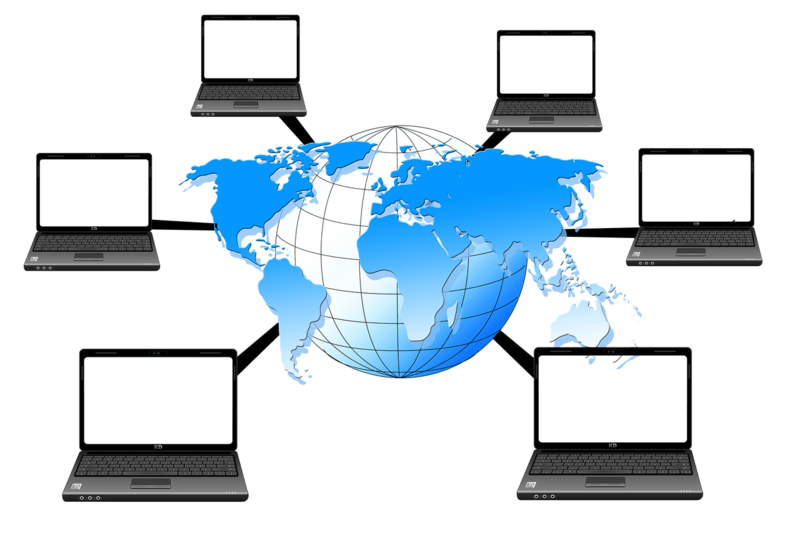 Furthermore, judging from the capacity of a computer or other device connected to a computer network, an IP Address is divided into 2 types, namely: IPv4 and IPv6. IP Address version 4, or better known as IPv4, is the most commonly used version recently. This type of IP address consists of 4 octets, where each octet is able to handle 255 computers or devices in it. So, the total capacity is 255 to the fourth, which will result in 4,228,250,15 hosts. This large number for advanced technology as it is now being irrelevant to accommodate the addressing of all connected computers and devices. To overcome this limitation, one of the solutions if by using Network Address Translation (henceforth, NAT). NAT can be defined as a way to divide, change, and modify the mapping of an IP Address. IP Address version 6, which is abbreviated as IPv6 is the latest version of the address in the computer network. It was created to deal with the problem of limited power from the previous version (the IPv4). Compared to IPv4, which only has 4 octets and each octet can hold 255 hosts, IPv6 has four times octets, which is 16 octets. Like that of the IPv4, each octet can hold 255 hosts. So if it is calculated in total, IPv6 can accommodate around 3.4 trillion hosts. The next thing you need to know is that when you are about to do some activities using the Internet and do not want to reveal your information, you can use what so called as a VPN or a proxy server. It will show a different IP Address from a different location. But before discussing proxy servers in further, do you know what is meant by the proxy itself? Proxy is a server that provides services to continue each of our requests to other servers on the internet. 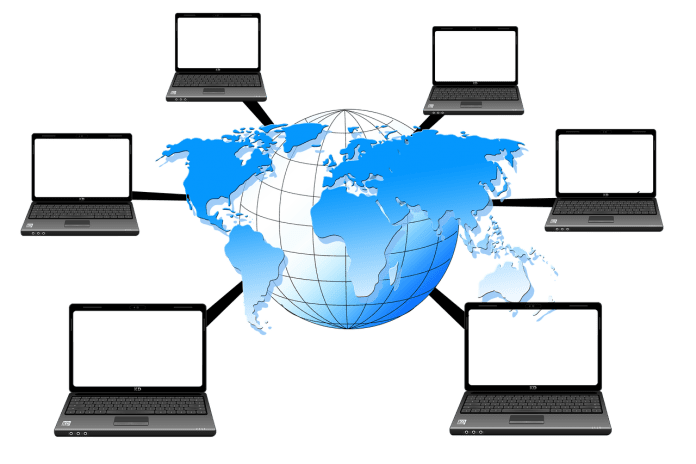 While the proxy server is a service provider that becomes an intermediary or gateway between the client computer and the web server to be able to connect to the internet. Datacenter proxies can be said as the most-used proxies in the world. However, there are still many users who do not have any idea about how a datacenter proxy works in detail. That is why it is a good thing to learn a little bit about it so that you can understand the pros and cons of using it, and It’s know as the dedicated IPs Proxies or Private Proxies and a lot of discussion on Here. There is no relation between your datacenter proxy and your internet connection. Usually, the datacenter proxies are sold in a package along with various IP addresses. Each of the proxies will be accompanied by an IP Address, but again, these addresses will not relate to the internet service provider. When you are using it, it will cover your identity and location by providing a new different IP address. It will make as if you are currently surfing somewhere in a different location. This type of proxies can give you a dozen benefits. The main benefit it can offer is that the identity cover-up. This will enable you to scrape data or anything you want to do without having your identity being disclosed. Besides, what makes people love to use datacenter proxies is the fact that they can change the location of the IP Address so that they can watch a certain website that might be banned in their real locations. All of these conveniences do not make datacenter proxies expensive. They usually cost only a few dollars for a month use. The only disadvantage that you can get is that these proxies will not trace back to the provider of your internet service. The basic thing you have to understand is that whenever you are connected to the Internet, you will automatically get a residential IP address. The IP address will enable you to get an access to many websites and it can also identify who you are. Then, What about the residential proxies? The research of StupidProxy.com have explained it carefully and show the Proxy providers can rent and sell the personal IP addresses to someone who lives in a different location, It’s works on the peer-to-peer proxy networks. This type of proxies also has advantages and disadvantages. First, they are rarely blacklisted since they have legitimate IP addresses. However, if the residential proxies you buy is the stolen IP addresses, they might be blocked because of a crackdown. But this will happen only if the service providers find out about them. The last drawback is that they cost more expensive than the datacenter proxies. After learning about what IP address is and type of IPs. You can learn the differences, pros, and cons about Datacenter and Residential Proxies, you may decide which one suits you best and meets your needs perfectly. Compare with the proxy, I much suggest you use the VPN. Especially when you’re want to download the torrents online!